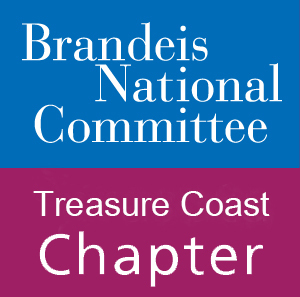 BNC Treasure Coast publishes a Bulletin five times a year which is then sent to our members. This Bulletin contains important information about events and study groups, forms, contact information and chapter news, so be sure to refer to it often. Check out what we’ve been up to in past years.